OUR STORY Rattan House was established in 1982, in Amman, Jordan. It started as a small workshop weaving outdoor furniture for those living within a 10-mile radius. The quality, comfort and longevity of each product soon became the talk of the town.  However, the idea of reaching out to a bigger market remained a distant dream. At the turn of the millennium, a Dubai-based entrepreneur took over Rattan House, moved its headquarters to Dubai and completely re-worked its business model. Smarter technology and designs were combined with traditional techniques and passion to compete with the world’s biggest brands. New factories were built ground-up to meet the highest standards and to make an impact in the global marketplace. It was a huge risk and a major challenge given that people in the Gulf were still warming up to the idea of outdoor living. It was more than just high financial investment. It was the investment of one man’s faith. Thankfully, the efforts paid off. 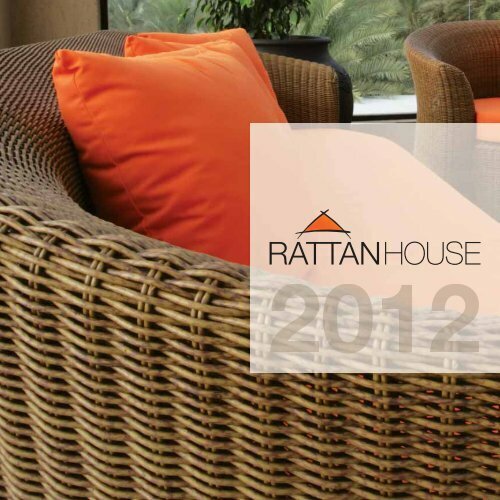 Across the Arabian Peninsula, Rattan House soon became successful with high-quality outdoor furniture. What began, as a three-man company is now an enterprise run by a global team of 500 professionals all contributing to the success of the brand. Today, Rattan House sells the highest quantity of world-class outdoor furniture in the Middle East.